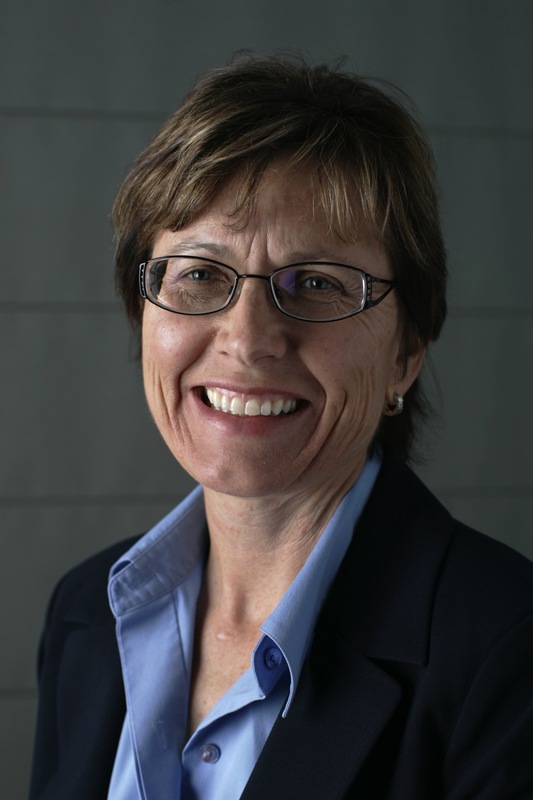 Meet Allison Mackenzie, a woman with thirty years’ experience in water science. She works for Babcock Labs, the laboratory that tests water for Western Municipal Water District (and other clients throughout Southern California). Allison is a graduate of the University of California at Riverside and started with Babcock right out of school as a chemist doing various water tests. Today, she is the CEO of the company. Allison has worked for Babcock Labs for 30 years. She has two daughters. Question: Do you drink tap water yourself? Would you recommend that others do so? Allison: Yes, I do. When I am asked for an opinion, I always advocate for tap water…it is a true bargain in this expensive world. Q: Should people feel comfortable giving tap water to their kids? A: I have two daughters and tap water is what we drink. I know how much the water in California is tested and the quality standards it must meet and I have always felt confident drinking our tap water and giving it to my family. Q: What water do you test? 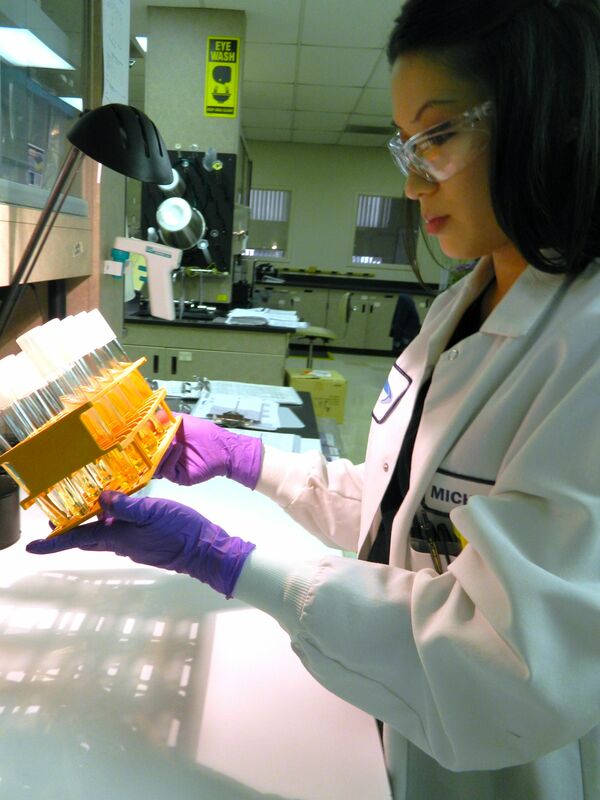 A: Our microbiology department provides testing for bacteria in the water on a daily basis. Testing for harmful bacteria is vitally important for ensuring the public health. Other chemical tests are also performed regularly on treated drinking water, raw source water, and wastewater—both untreated and treated. Q: Who do you report your findings to? A: The answer really depends on what kind of water and what the data is being used for. 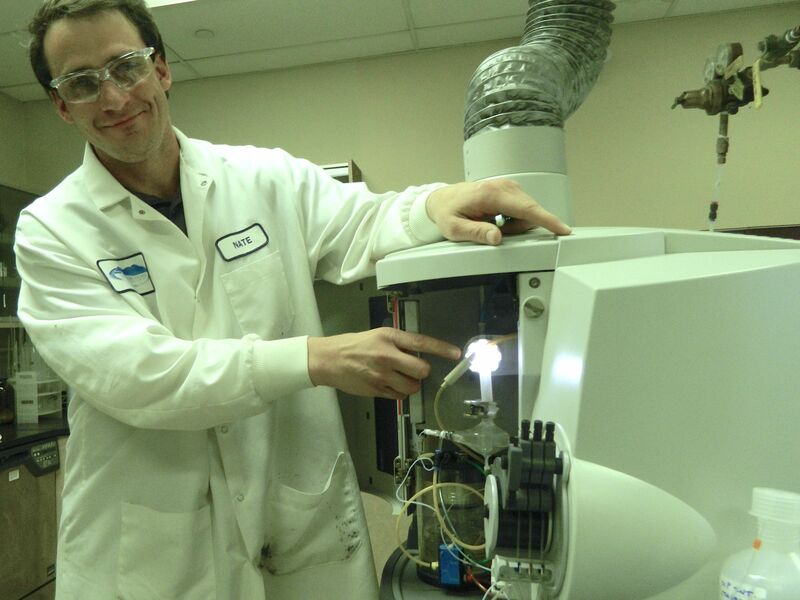 If we are testing drinking water, we report to the drinking water quality staff at water districts such as WMWD and these results are also given to the California Department of Public Health Drinking Water Branch engineers. If we are testing water from a waste reclamation plant, we are reporting to the sanitation engineers at the District’s facility and they also report the data to the local Regional Water Quality Control Board staff. Q: It sounds like there are a lot of fail-safes – many organizations get the same water-quality data. Does this make the public any safer? A: Well, of course I think the public is protected. It is in the water agency’s best interest to protect the public. Q: What kind of rules and regulations do water companies have to follow to ensure that water is safe? 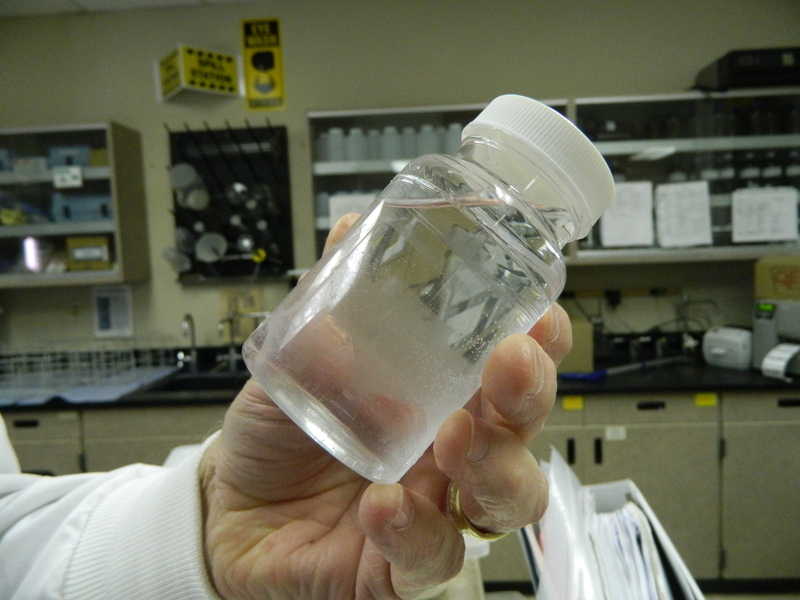 A: Water agencies follow very strict rules about monitoring water quality and reporting their findings. Drinking water tests are run frequently by the laboratory to ensure the water supply is safe and the public health is protected. If any dangerous bacteria are found, it is reported immediately by the water agency to the consumer and to the California Department of Public Health (CDPH). Normal results are reported to the water agency and the CDPH as frequently as daily, weekly and monthly. Normal results are sent to the consumer every year in the water district’s Consumer Confidence Report also called an Annual Water Quality Report. WMWD’s CCRs are available on line for anyone to read. Q: So, to be clear, the law requires water agencies to immediately notify the public if something is wrong? A: Yes, the water agency is required by law to notify the public if something is wrong. Water agencies are required by law to immediately notify the public if something is wrong. Q: Some environmental groups have suggested that drinking water is not safe. You and other people that work in the water business believe that the numbers they quote from are misleading. Could you explain why in your own words? A: One environmental organization ran a story a couple of years ago that said that water in Riverside was some of the worst drinking water in America. The numbers that I have seen quoted as “higher than allowable levels” are NOT in our drinking water, they are in some groundwater that is either never used for drinking purposes, or groundwater before it is treated to remove the harmful chemical. There are several sources that they used to suggest that the drinking water is not safe. Groundwater quality has been monitored and information collected for many, many years. The water quality databases have been created for use by various public health agencies, scientists, and researchers and the water quality data is a matter of public record. But when using the data stored in these databases, it is important to know whether it represents the drinking water in the tap or a groundwater source that is never used. Q: In your opinion, why is it taking several years to come up with a regulated standard for hexavalent chromium at the state level? Is there an intentional delay, or does it actually take years to come up with a standard? When setting the legal limit for a chemical, the State must take into account whether scientists can test for such a small amount. Modern machines like this one make testing such small amounts possible. A: My only comments are that a regulatory standard should be based on sound science and a thoughtful, rigorous process. Politics and public opinion, while important considerations, are not substitutes for a methodical scientific approach. Everyone would like it to happen faster, but the reality is that it takes time to collect the data, evaluate the data, and to investigate all the pieces of the puzzle. As it turns out, the EPA is about to start collecting data about hexavalent chromium in drinking water on a national level. Before it can be regulated on a national level, we must know how much of it is out there and where it is. To give you an idea of how long it can take, this project will last for six years. My lab will be working on it – I am proud to say that we are one of only a handful of labs that have been chosen to do so. The information from the this project, along with other health effects studies also under way, are part of that methodical scientific approach to setting an MCL for hexavalent chromium. Q: There have been some questions about how toxic hexavalent chromium is. Could you tell us a bit about that? A: We have known for a long time that hexavalent chromium causes cancer when inhaled, but there had been questions about whether or not it causes cancer when ingested through drinking. The acid in our stomachs actually turns hexavalent chromium (or chrom-6) into trivalent chromium (chrom-3), which can be beneficial to us. However, the question is, how much hexavalent chromium can we ingest without overwhelming our stomach acid? The point at which chrom-6 is toxic when ingested is likely to be associated with that level, and that is the question that scientists are trying to answer. Legal limits on chemicals in water should be set through a methodical scientific process. Q: Scientists at the California Department of Public Health have said that they had to establish a Public Health Goal for chrom-6 before they could establish a Maximum Contaminant Level. What is the difference between a public health goal and the actual regulated standard? Why is there a difference? A: The water we get from the tap has to be tested regularly to meet legal health requirements. Here in California the regulations are as strict, if not stricter, than the federal drinking water requirements. The regulations set Maximum Contaminant Levels, or MCLs, for a long list of chemicals so that the public will be protected. It is easy to find these MCLs and how your drinking water measures up on your annual consumer confidence report. There are other numbers known as public health goals, or PHGs, that are non-regulatory. They are set using studies and statistics. Public Health Goals represent the amount of a chemical that does not pose a significant risk to public health over a lifetime of exposure. These numbers do not take into account whether or not scientists can detect the chemical at so low a level or whether or not the technology exists to remove that much of the chemical from water. 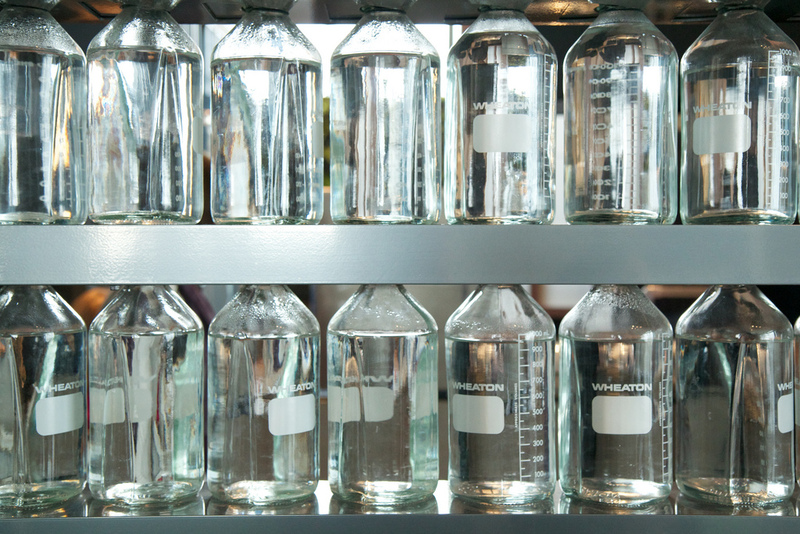 After a Public Health Goal is set, scientists use it to set the MCL, or the level of purity that water companies must meet on a regular basis. State law requires that an MCL should be set as close to the Public Health Goal as possible. At this point, though, scientists must take into account practical concerns like whether or not technology exists to remove trace amounts of the chemical. That is why the two are very different. Q: Thank you Allison, we appreciate your time. You can learn more about Babcock Labs and what they do on their Facebook Page.